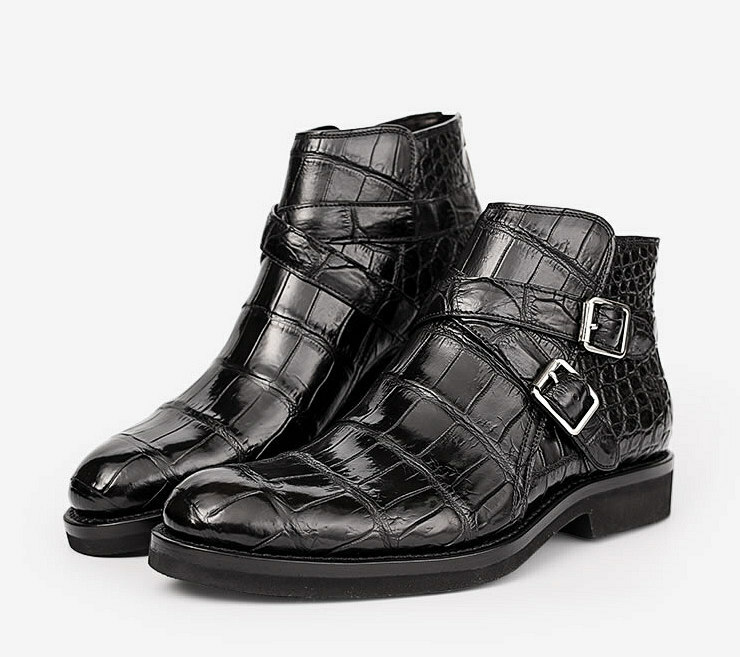 Step out in style by wearing this pair of high top boots from BRUCEGAO. 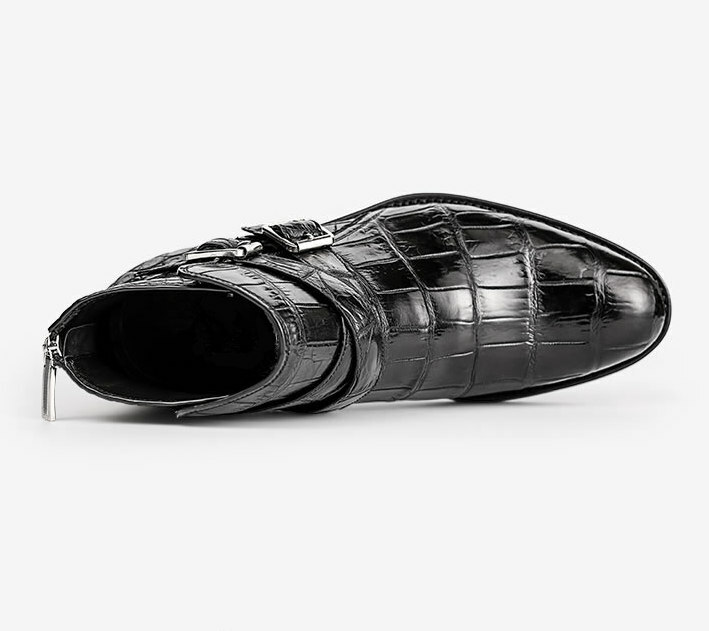 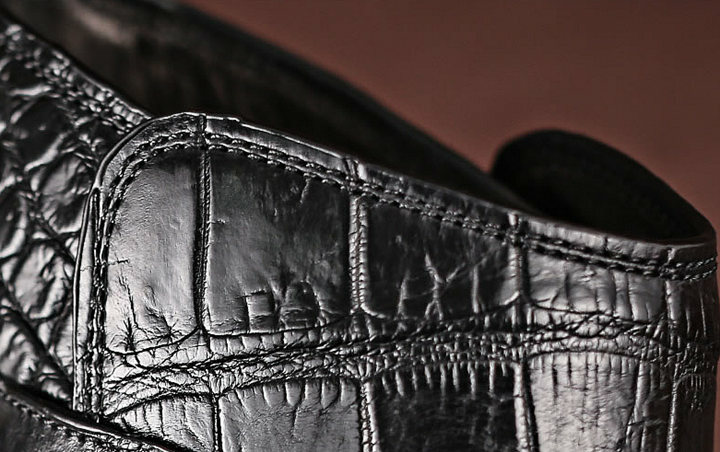 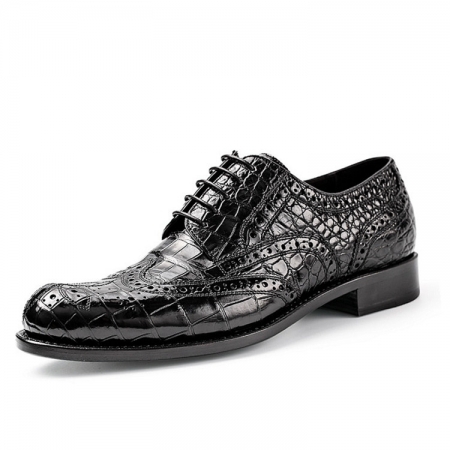 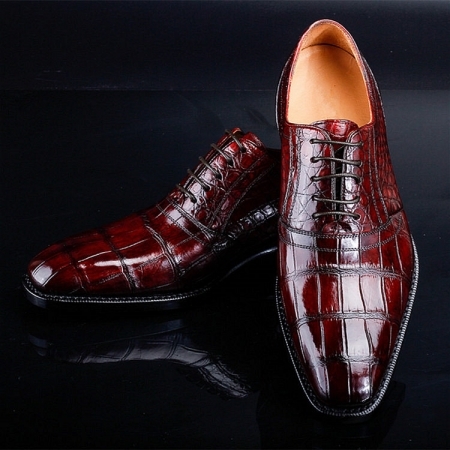 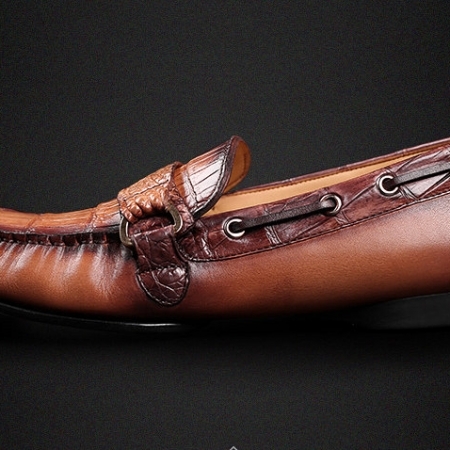 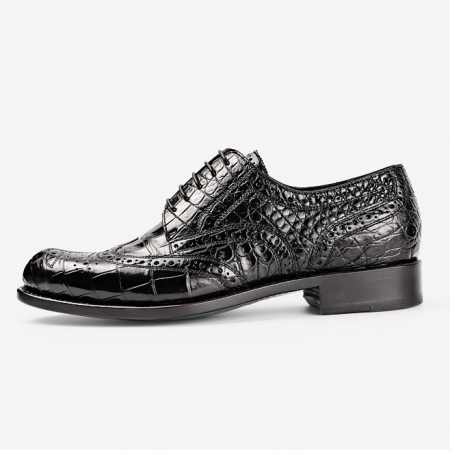 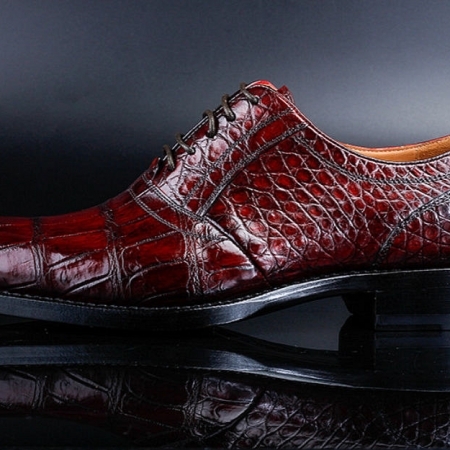 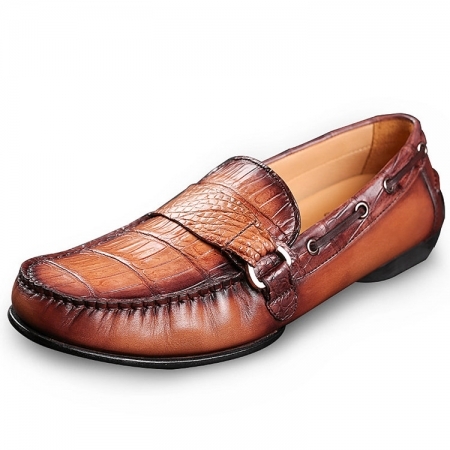 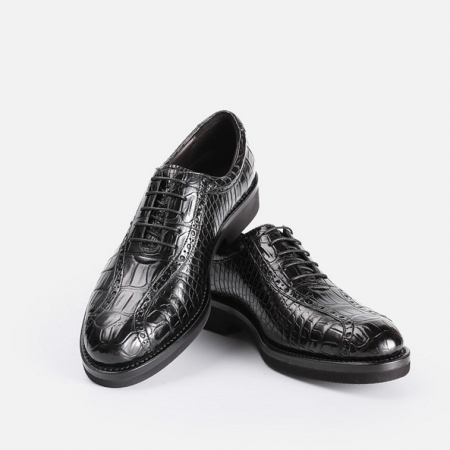 It has been made of good quality alligator leather that gives it a classy finish. 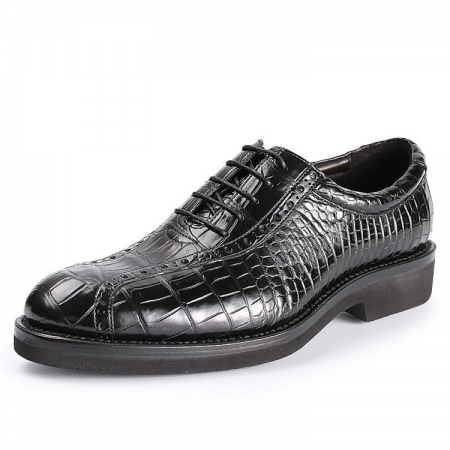 In addition, it has a lace up fastening that will provide you with a proper fit. 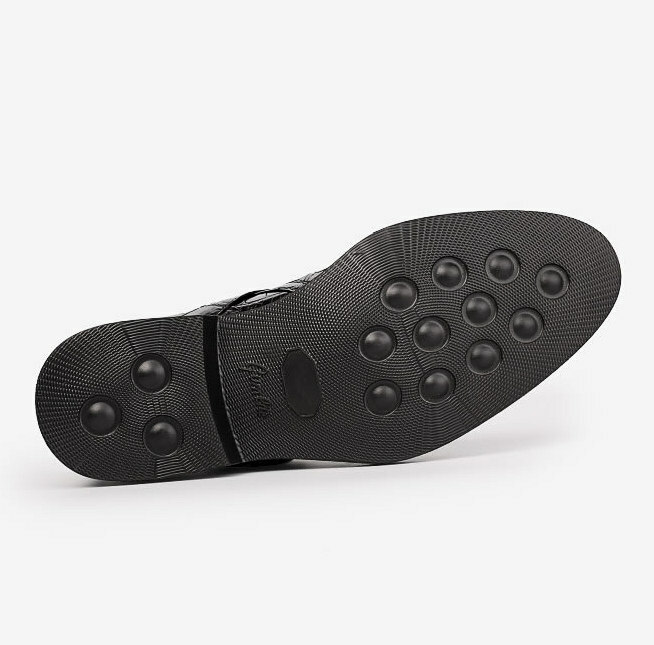 It also has an ethylene vinyl acetate outer sole that makes it slip-resistant. 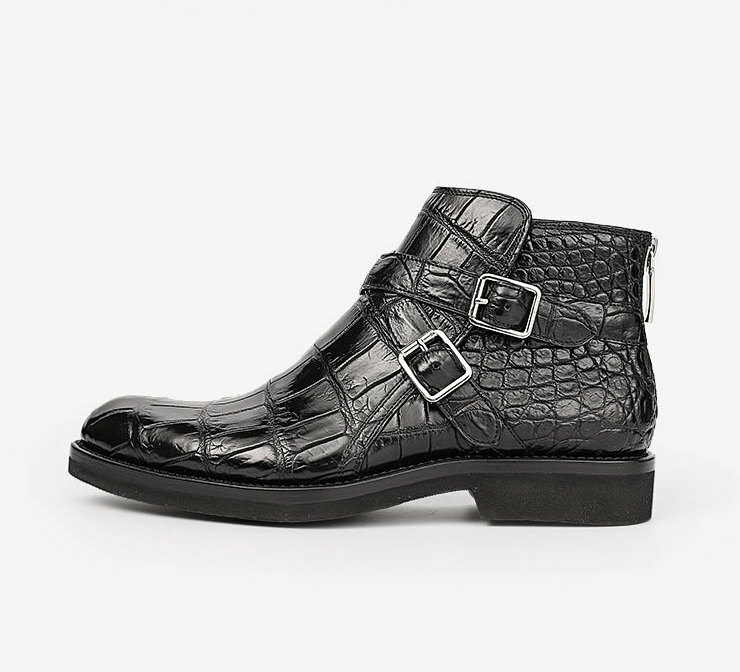 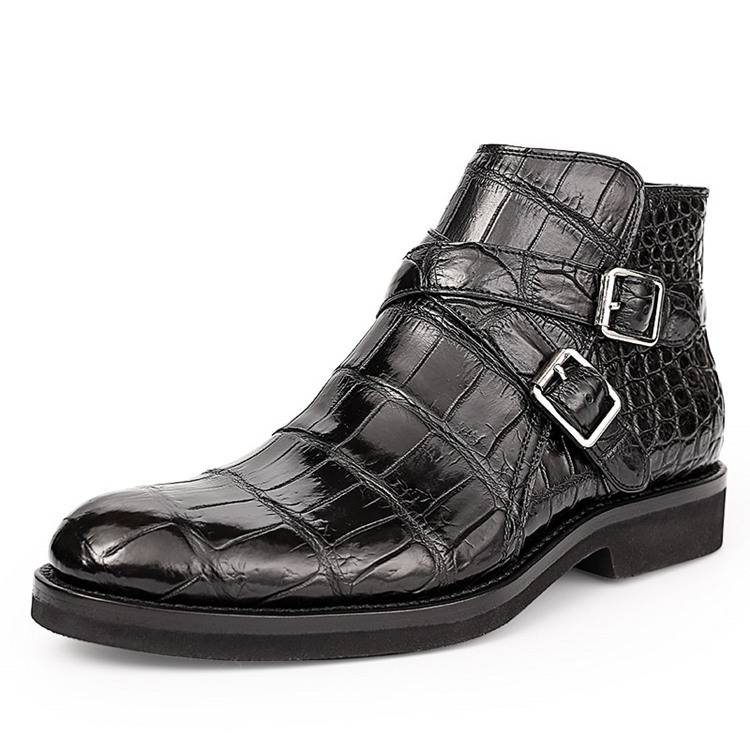 An ideal choice for casual outings, this pair of alligator boots can be teamed with a wide variety of outfits for a trendy look. 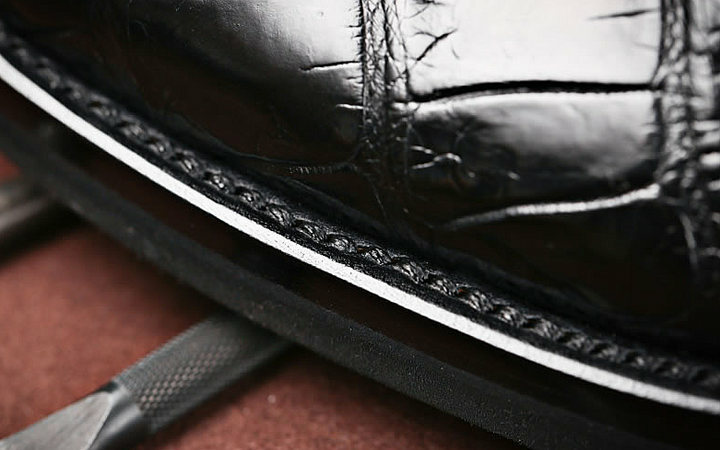 It has a soft footbed that will keep your feet at ease throughout the day.